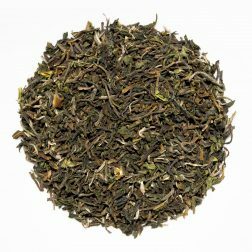 Our certified organic teas are grown to strict organic standards and are certified by international and national associations. 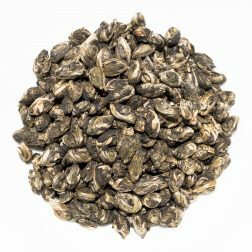 These include EU, USDA, JAS and CAS amongst others. 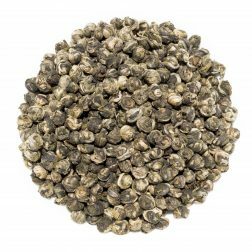 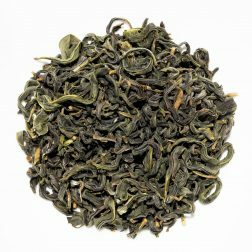 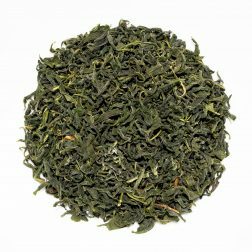 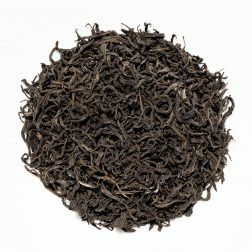 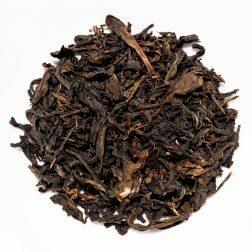 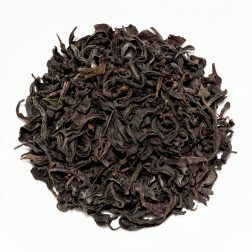 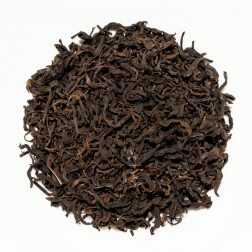 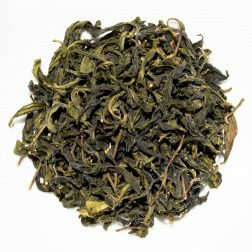 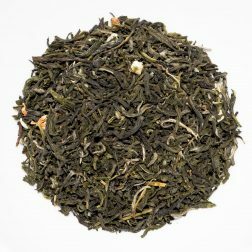 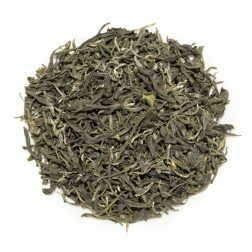 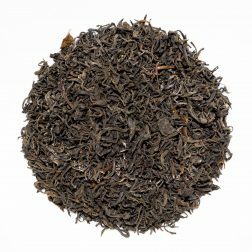 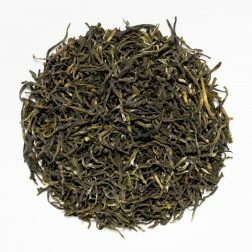 If you are interested in organic teas, make sure to have a look at our non-certified organic teas that are grown to organic standards by smaller farmers and producers. 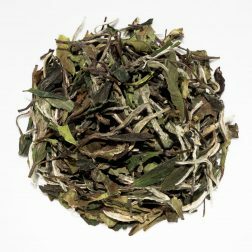 Our wild grown teas fall under organic definition as they are grown without any human interference. 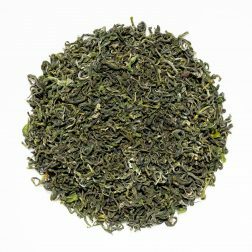 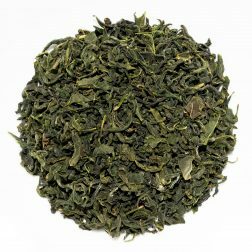 A refreshing green tea from Colombia. 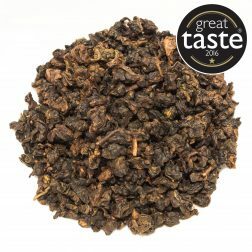 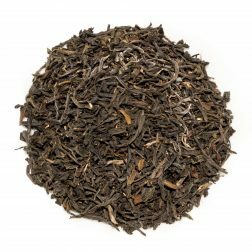 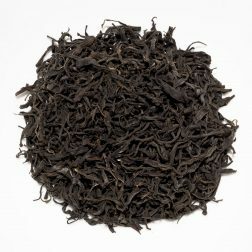 The smooth taste has vegetal, creamy and fruity notes and a slightly drying grassy aftertaste.